Pastor David teaches on heartfelt worship in "With All My Heart." 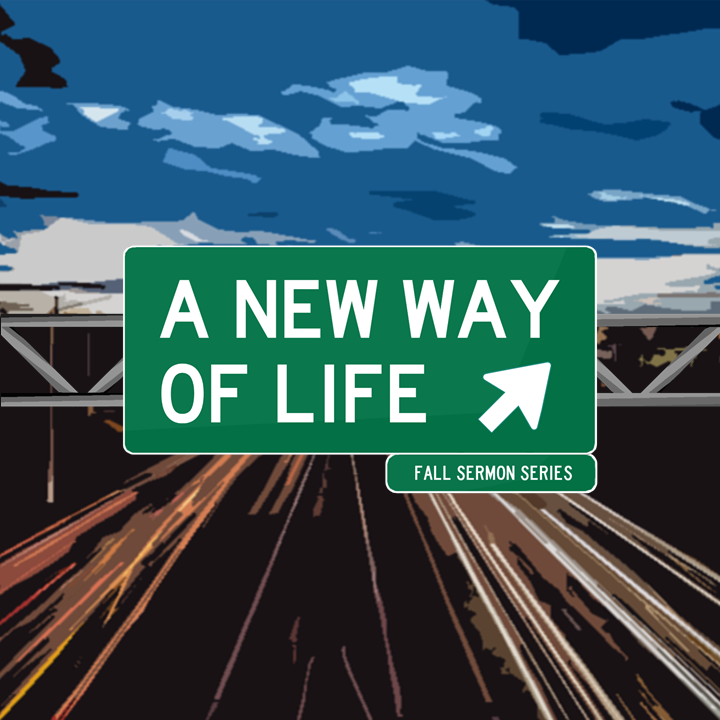 This is the eleventh sermon in "A New Way of Life" fall sermon series. 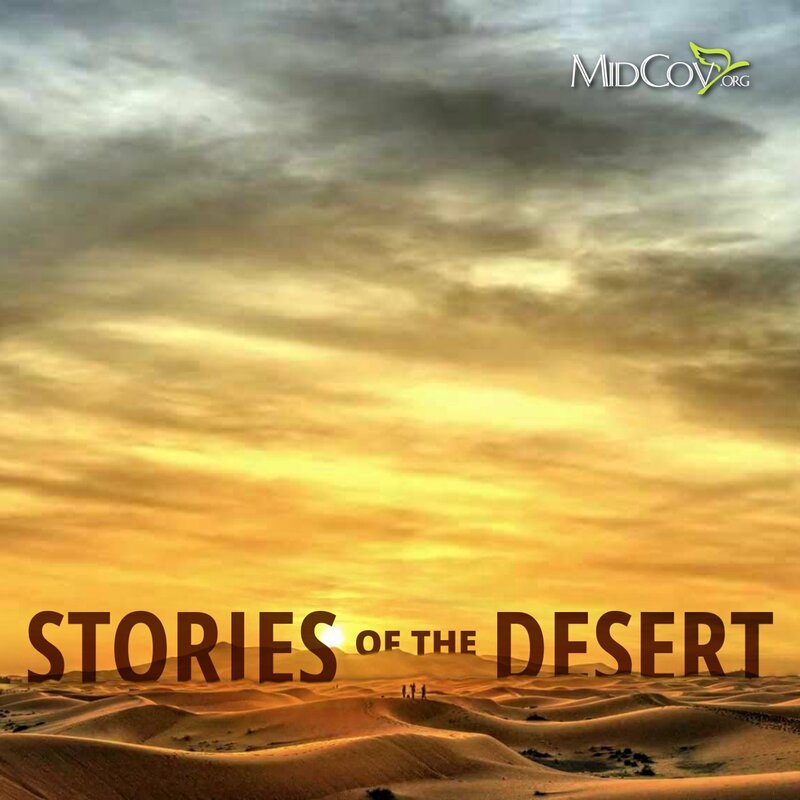 Pastor David teaches on Exodus 20:1-21 in "On a Scale of One to Ten..." This is the third sermon in the "Stories of the Desert" series.